BREAKING TONIGHT WITH FULL COVERAGE TOMORROW ON THE VICTORIA TAFT SHOW WITH JUDICIAL WATCH AND BREITBART’S LEE STRANAHAN. 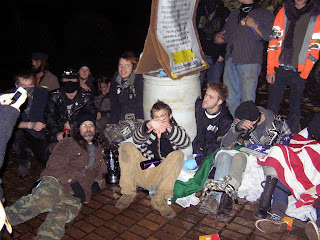 The Obama White House ordered federal officials to to stand down– go easy on–Occupy Portland protesters when they took over Terry Shrunk Plaza in November 2011. 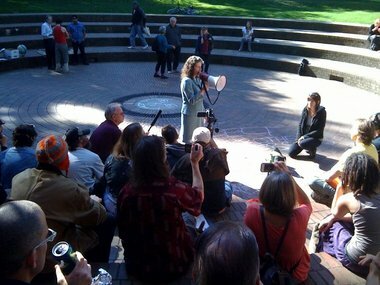 The Occupy Portlanders had taken over two City of Portland parks, Lownsdale and Chapman Squares, but next door, directly in front of Portland’s City Hall, is federal property, Terry Shrunk Plaza, which was used and temporarily taken over by Occupiers. Now, we learn why Portland cops and federal officials didn’t take action against the Occupiers who had pretended to “chain” themselves to heavy, cement laden barrels. Former GSA Public Buildings Service Commissioner Robert Peck told a senior Department of Homeland Security official that the federal housekeeping agency had been instructed by the Obama White House to go easy on the Occupy protestors. 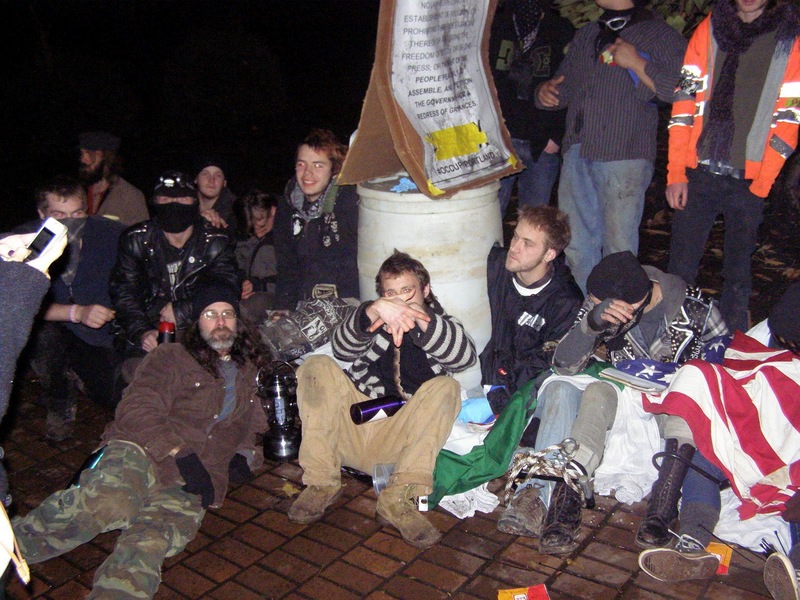 In a Nov. 6, 2011, DHS/National Protection and Programs Directorate Chief of Staff Caitlin Durkovich asked GSA’s Peck if it was true that his agency had asked Federal Protective Service officials not to take action against the Occupy Portland protestors. “Yes, that is our position,” Peck responded. “It’s been vetted with our Administrator and Michael Robertson, our chief of staff, and we have communicated with the WH [White House], which has afforded us the discretion to fashion our approach to Occupy issues. I am sorry to be emailing you on a Sunday night, but wanted to let you know our Press Shop has received a couple of calls from Portland media outlets about a group of 11 protesters who again set up camp at Terry Shrunk Plaza in Portland last night. They have chained themselves to a large drum filled with concrete. 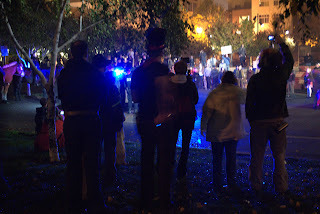 GSA controls the permits and has asked FPS [Federal Protective Services] not to enforce the curfew at park and the prohibition on overnight encampments. Reporters have asked if we will be arresting the protestors as FPS did last week. 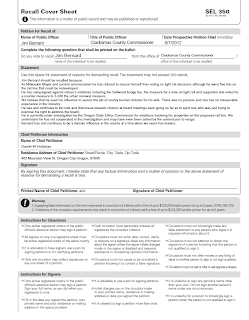 Our FPS Commander in Portland says they are standing down and following GSA’s request to only intervene if there is a threat to public safety. it’s not clear if the Feds tried to pressure Portland into letting the Occupy Portland overstay their welcome at the other two parks. The downtown area was “occupied” by tents, lean-to’s, outhouses and urine filled jars for weeks. The Parks weren’t habitable for citizens to use for 224 days. Sgt. Pete Simpson, Portland police spokesman, said the Federal Protective Service will decide whether or not to arrest the protesters. A news release from Portland police states that the Federal Protective Service is “choosing to not take enforcement action” against them at this time. Although the protesters have not been violent toward other people, police said they have been violating park rules. Last week, 10 campers were arrested after refusing to leave Terry Schrunk Plaza, where they’re allowed to stay only until 10 p.m. 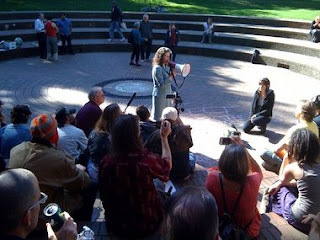 The concrete barrel incident occurred just days before police swept the Occupiers out of the two Portland public parks. 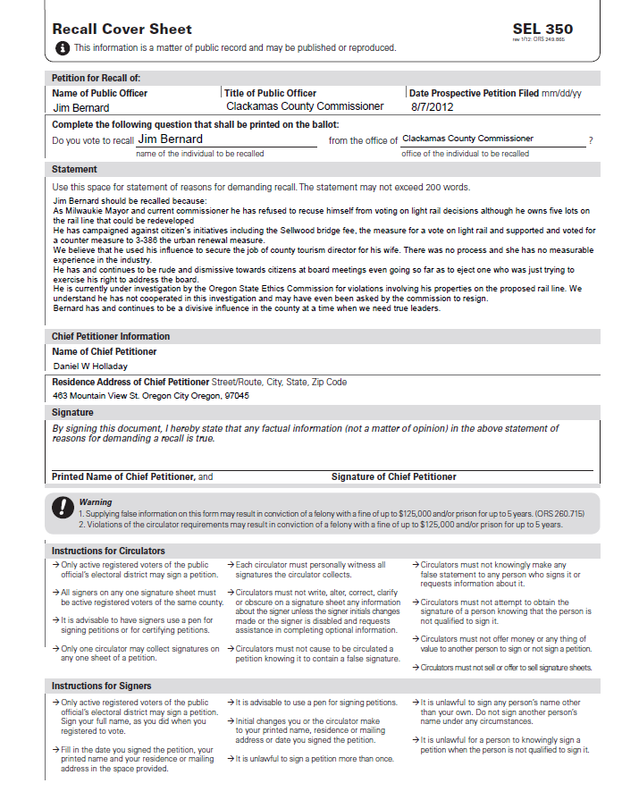 August 2nd Clackamas County Commissioners board meeting video. At 35:55 Jim (Redford) Sanders let’s the commissioners have it again. Ever since President Obama said to small business America that they “didn’t do that” and “you didn’t build that,” Kevin “The Geek” Kerwin has been on the warpath at his Lake Oswego, Oregon computer fix it shop. 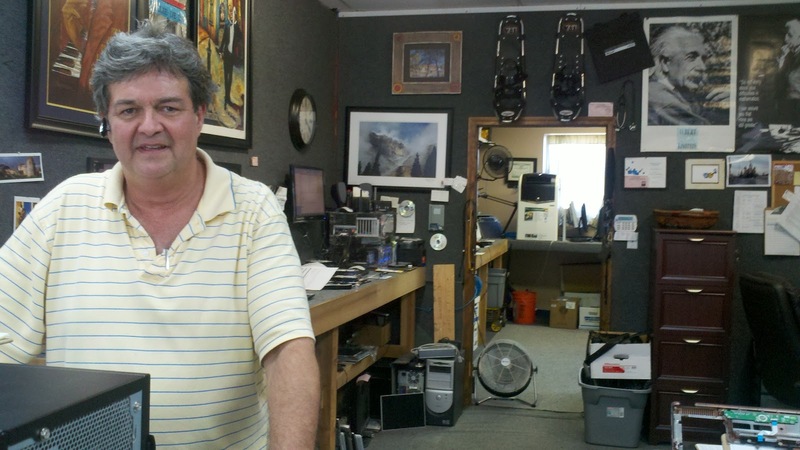 Kerwin came to Oregon to get a fresh start after being wiped out by Hurricane Katrina . 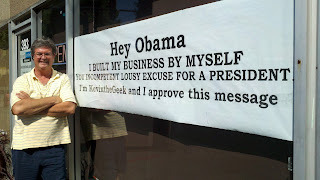 He started his business with the money he had in his pocket. Kevin “The Geek” got an interesting customer yesterday at his Lake Oswego based business. 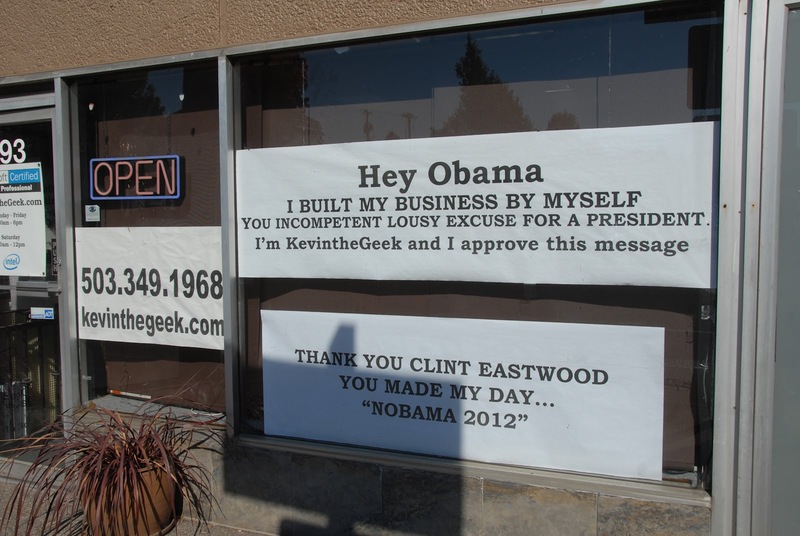 A Dunthorpe doyenne entered his store, began berating the businessman for his anti Obama sign, and when he insisted he wouldn’t take it down, slapped him. He threatened to call the cops but she left and then shuffled across the street and lost herself in the stores and parking lot. He didn’t get a picture or see her vehicle and doesn’t know her name so did not report her to police. A woman from Dunthorpe came in my shop today and got upset and hit me. things are getting a little tense around here. Have you ever noticed that the “tolerant” left has no tolerance for conservatives? Yes, so have we. At the Multnomah County GOP headquarters a few years ago, a rock shattered the plate glass window, there’s a sign stealer in Clark County (see him caught in the act here and here), there were cars keyed with Bush bumper stickers in Portland in 2004 and even my McPalin bumper sticker was stolen from my car in 2008. In all the years I’ve been on the air I’ve never heard a story about a Republican sign stealer or defacer. Tolerance only works one way. I’m sure that since they’ve been under arrest and under the threat of prison, these two Portland area 20 somethings have been as good as gold. But it was that ‘goodness’ and the fact that these two were “promising college students” that got them a get out of jail free card for TWO credit union heists. 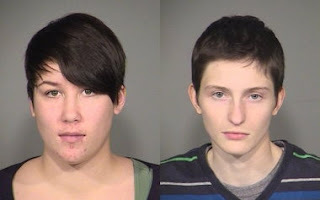 Brittney Anne Sykes Caudle, 24, and Emma Caday Westhusing, 21, who held up two credit union branches in 2010, also were ordered by a U.S. District Court judge to complete 200 hours of community service each and remain in mental health therapy. Together, they must repay the Rivermark Community Credit Union $2,750. Prosecutors sought short prison terms for both, saying the robberies terrorized the credit union employees and that simple probation would send the wrong lesson to the community at large. Two credit union branch managers told the court that tellers confronted by the robbers remained agitated at work long after the robberies and lost sleep. However, Judge Garr M. King said he was impressed that both Sykes Caudle and Westhusing have expressed remorse and have shown significant steps at rehabilitation. Both have jobs and are taking college classes again. Both have been receiving help for serious mental and emotional problems they suffered from earlier traumas in their lives. Do you think this is fair punishment? If these were men would they have been given the same light sentences? I wonder if the apparent LGBT aspect of this entered into this. 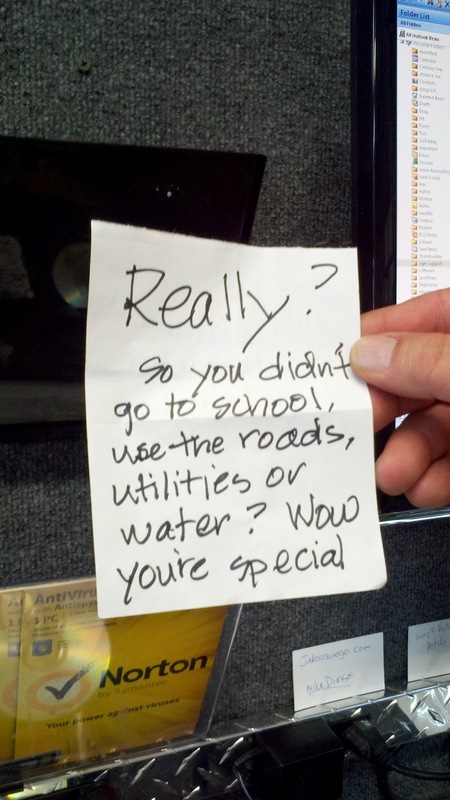 I received this in my in box today. Sounds a little rich for my blood but a terrific event none the less. 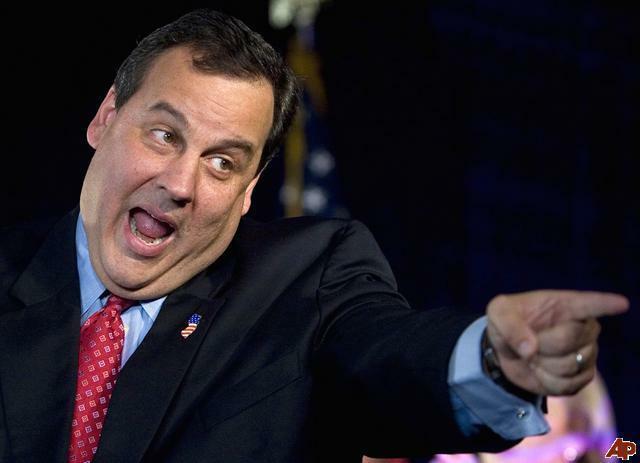 Love Chris Christie!